A $110 million modern bridge, which links Kumaka and San Jose in Moruca, Region One, is almost completed and is to be opened to vehicular traffic within three weeks. Minister of Public Infrastructure David Patterson along with Permanent Secretary of the Public Infrastructure Ministry Kenneth Jordan, Deputy Permanent Secretary of the Ministry of Indigenous Peoples’ Affairs Samantha Fede, a team of engineers and representatives from the ministries of Finance and Security yesterday inspected the works done on the concrete and steel bridge. 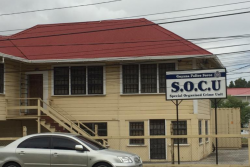 A Department of Public Information (DPI) report yesterday said following the inspection, Minister Patterson noted his satisfaction with the quality of work done on the bridge to date. “This is a promise we made to the people and yet again we are delivering. This is a solid bridge that will last for about 40 years or even longer… a perfect example of what we should do for bridges for these communities,” he was quoted as saying. According to the report, Patterson also noted that the works so far are just Phase One of the project. 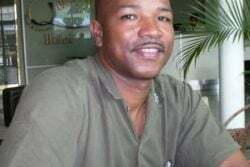 Phase Two, he explained, will involve the rehabilitation of the roads on the approaches on both sides of the bridge, while Phase three will be the continuation of the road network in Santa Rosa. 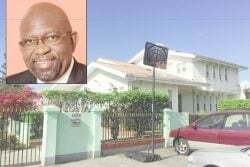 The report added that following a request from the residents, Patterson has committed to installing an arch to demarcate Kumaka and San Jose. He noted that these additional works were not part of the project, but efforts will be made to deliver on the promise, it said. Patterson also reminded that the previous administration had spent some $58 million on the previous wooden bridge, which is about half of what the current administration spent on the new structure. 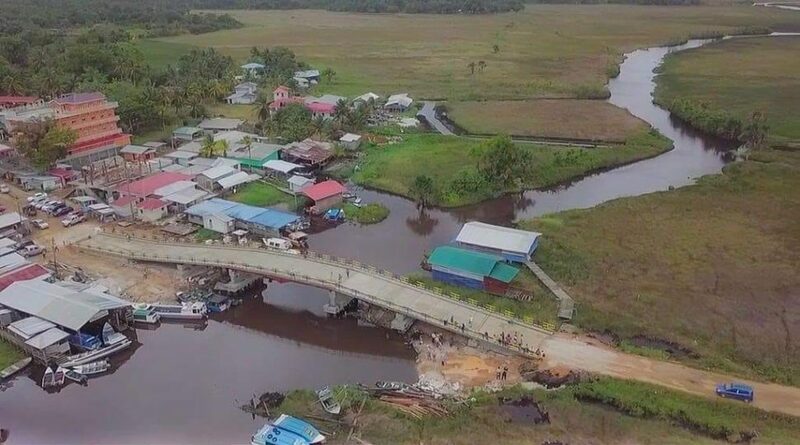 The original wooden bridge was built in 2013 and was deemed “dangerous” for residents to cross by 2015, the report noted, while adding that when the coalition government took office in 2015, it met with the Santa Rosa Village Council and the bridge was its number one priority. The DPI said the new bridge was built high enough to allow cargo and other boats to navigate below with ease. “There is also a walkway for pedestrians which will be outfitted with safety features for the elderly and children, solar lamps, and warning lights for boats traversing the water at nights,” it added. Patterson urged residents against allowing track machines, including bulldozers, to traverse the bridge. “This is your property and you must protect it,” he said. 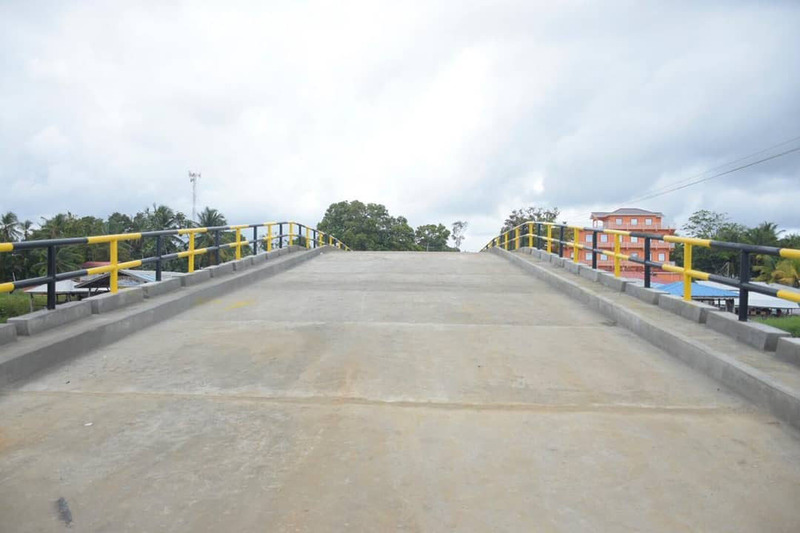 The DPI report noted that over 10,000 persons are expected to benefit from the new bridge. When will the Kumaka-San Jose bridge and dam be completed?